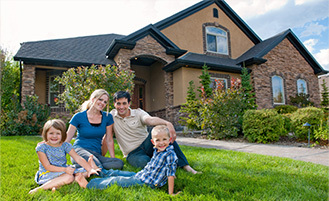 Middel Realty is a family-owned property management company with more than 40 years of experience in Fort Collins. In our early years, we specialized in new home construction and neighborhood development. 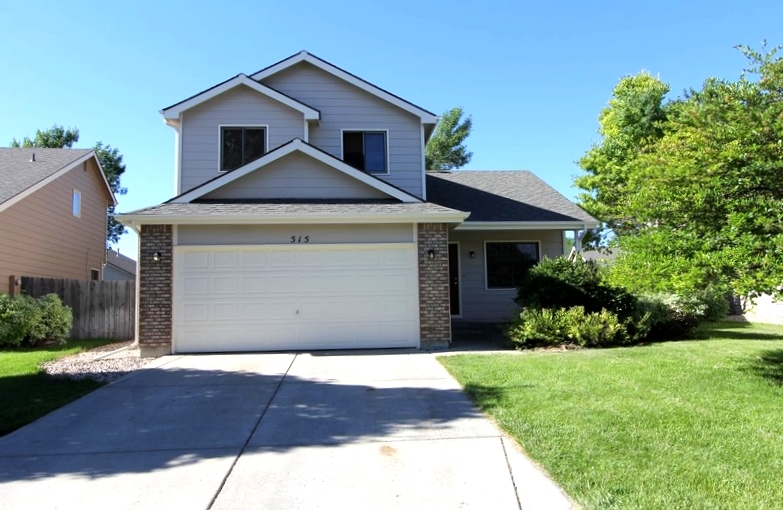 We have since transitioned our firm to managing single family homes in Fort Collins. 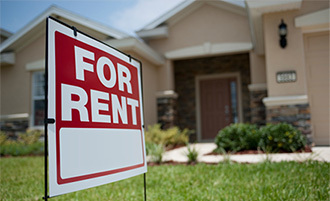 Whether you’re looking for rental homes or property for sale, Middel Realty is your first choice for Fort Collins real estate! 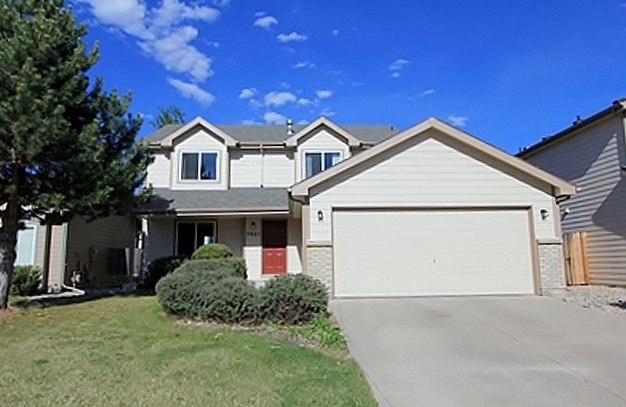 Over the last 40 years, Middel Realty has become known for its quality single-family home rentals and exceptional customer service in the Fort Collins Real Estate Market. 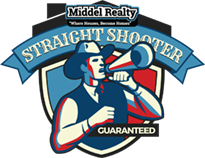 Middel Realty has constructed our own rental homes and we continue to maintain them. 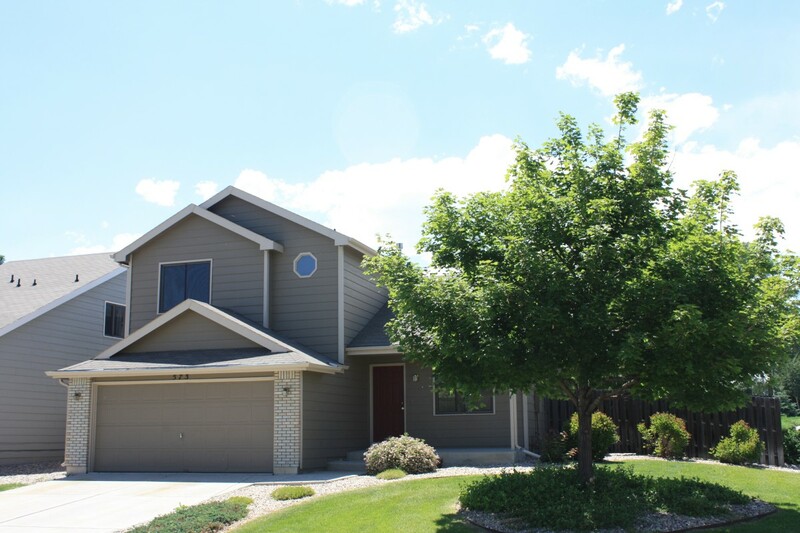 Our rentals range from 10 years to 35 years old and are located in some of the most desirable areas of Fort Collins! 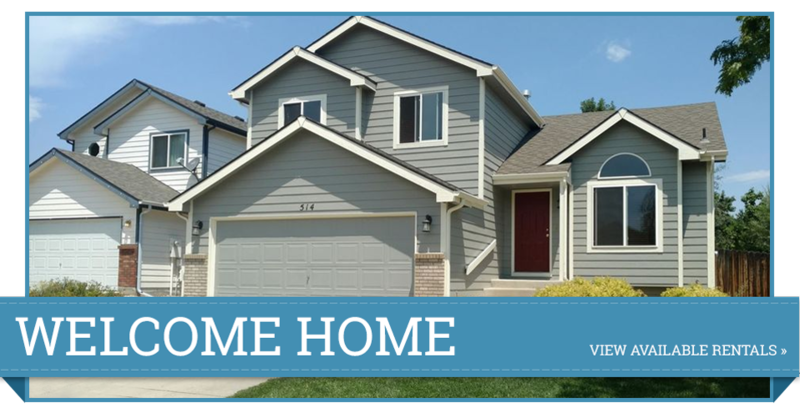 To enhance your Fort Collins real estate experience, we also offer floor plan videos for several of our listings. 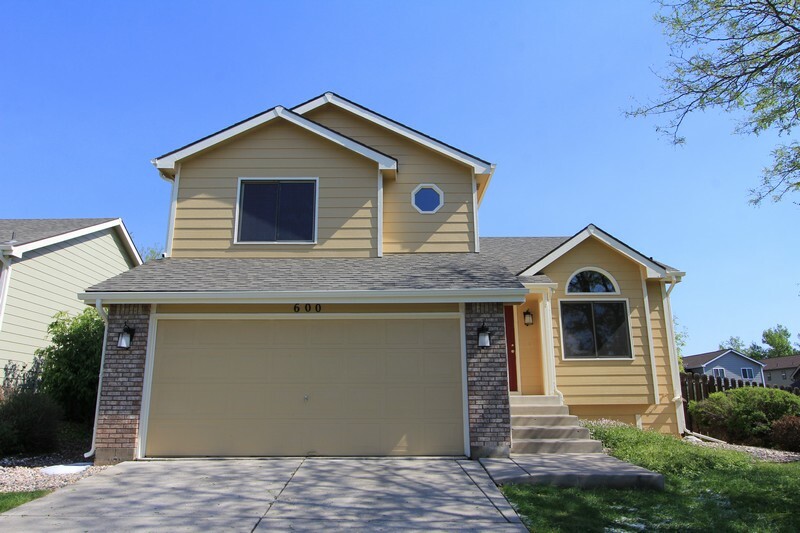 If you have questions about leasing or buying properties in the Ft. Collins area, need relocating information to help you reach a decision about your new home, or other real estate requests, we have a professional and knowledgeable staff to help you out! 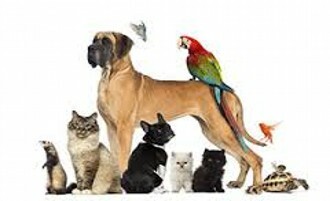 We would enjoy talking with you and helping you in any way we can for your real estate needs! Just email us or call us. We will strive to meet your needs and make your move to your new home effortless. Contact the Fort Collins Real Estate Experts!